TopYa! is the app…iChallenge is our exclusive content! 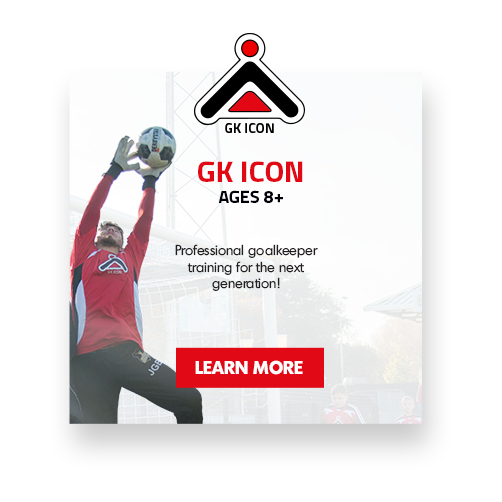 Challenger Sports has gone virtual with an exclusive app-based coaching framework aimed at maximizing the potential and creativity of soccer players of all ages and abilities. Delivered in partnership with TopYa! we have over 400 individual iChallenge skills videos that can be viewed via the TopYa! 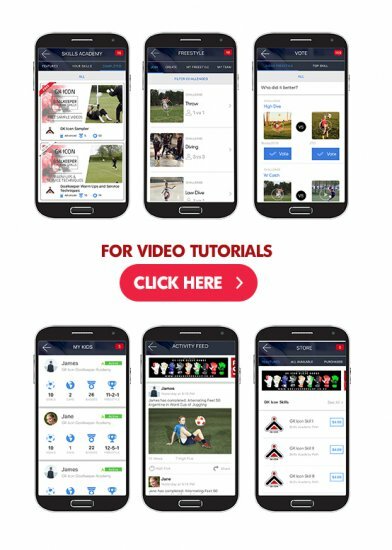 app, with virtual coaching by our team of experienced Challenger Sports coaches when you submit a video of you completing each of the skills. ALL Challenger Sports customers receive 20 Free Skills Videos with virtual coaching, simply download the TopYa! app via the links on this page. TopYa! helps parents share in the experience of what their kids are involved in on the app! Watch as they have fun and improve on their own. Keep track of all of your children's accomplishments, progress and videos with My Kids. Use your Parent Activity Feed to get a real-time stream of your children's videos and participation on the app so you never have to miss their accomplishments or creativity while you are away! Or, use the Store to purchase the next skill path that your child has progressed to or content that their coach has created for their team! It's easy and FREE to get started today! TopYa! provides players with a fun and exciting arena to watch Freestyle Challenge videos from all over the globe, challenge them and upload your own videos! Watch instructional videos, upload your own videos and earn badges as you accomplish skills. As you earn badges and points, watch yourself climb your team, age or global leaderboard! It's easy and FREE to get started today! Upgrade your 20 free iChallenge skills videos to our 100-skill bundles for only $9.99 or our 365-skill bundle for $19.99 and get virtual coaching from our experienced Challenger Sports coaches on every skill you submit via the app. This link will direct you to our partner, TopYa!’s payment page. Click the button below to start your iChallenge virtual coaching experience with 20 free skills and virtual coaching.